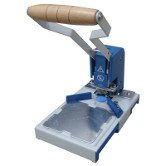 Corner Rounding Machines make round corners on business cards, plastic, document covers, laminated items and much more. 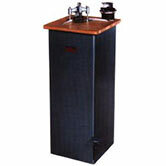 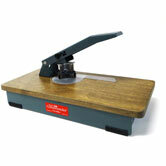 These corner rounding machines will round off most card and cover stock, laminates, foam core, and similar materials. 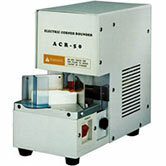 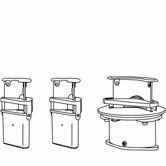 We carry a variety of corner rounding machines. 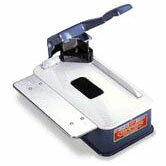 From Hand held corner rounder to heavy duty electric corner rounding machines with interchangeable corner rounding dies. 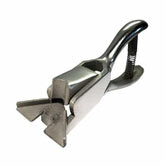 However big or small your project you should be able to find a corner rounder to fit your needs.